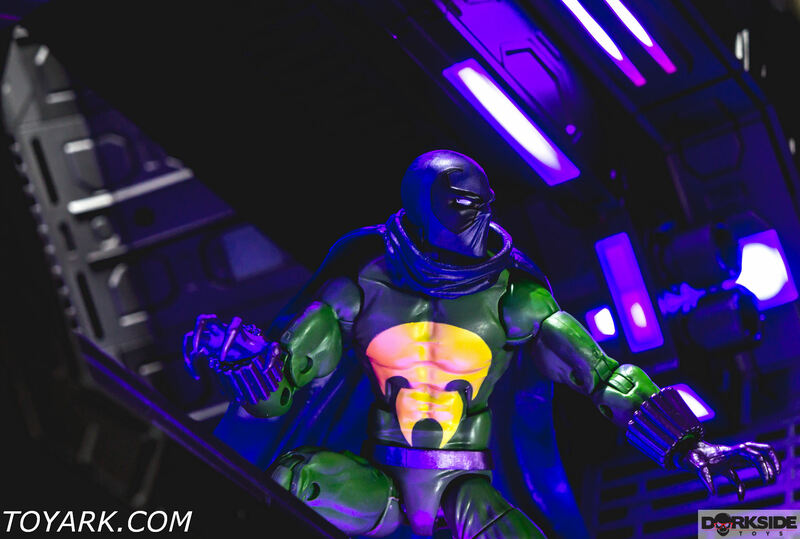 In order to make his job easier, the Prowler invented special equipment such as wrist and ankle bracelets to hold cartridges of cleaning fluid, steel claws and special boots for climbing. 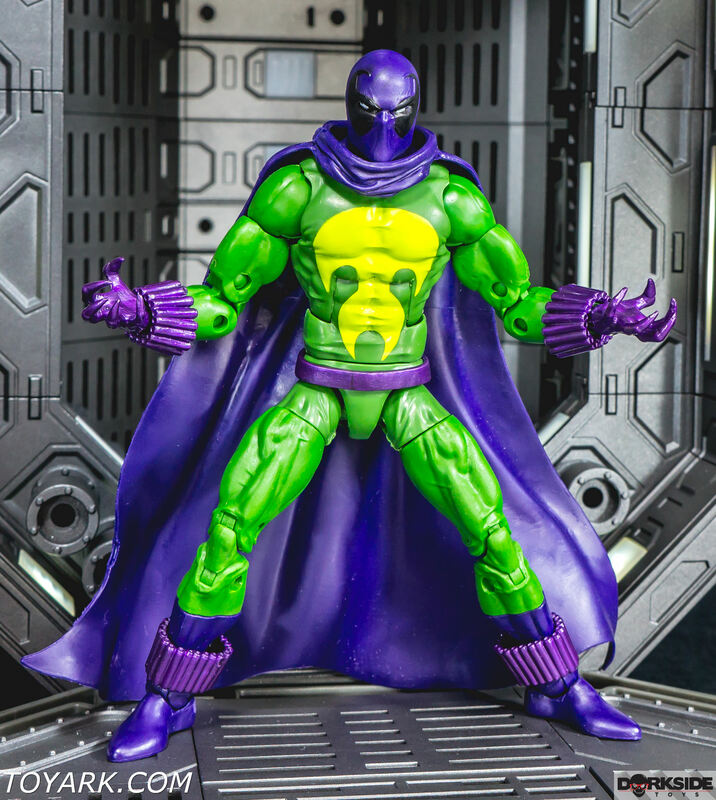 When he lost his cleaning job, he decided to give crime a go. 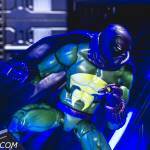 He didn’t want to hurt people, but he felt trapped by life. 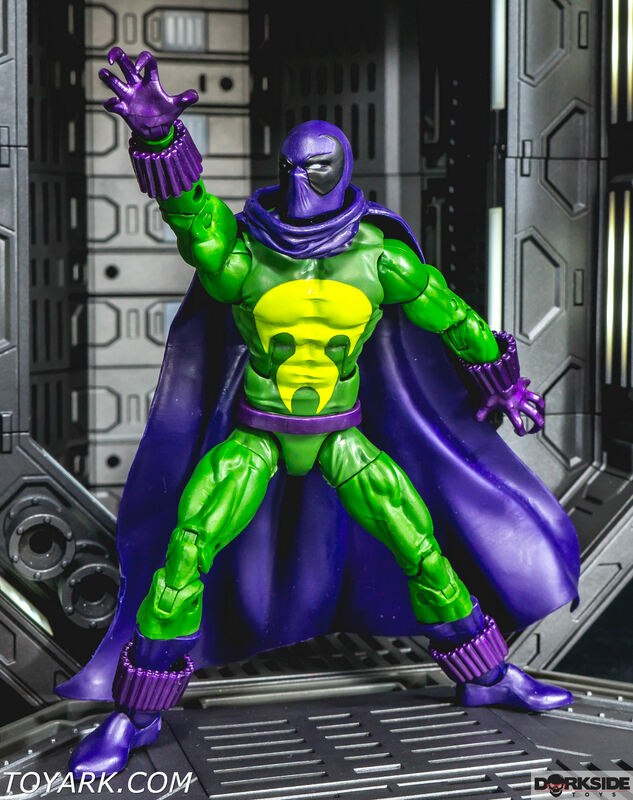 He modified the bracelets to shoot pellets filled with sleeping gas, made a hood, cape, and costume, and set out on his short-lived career of crime. 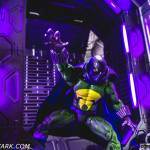 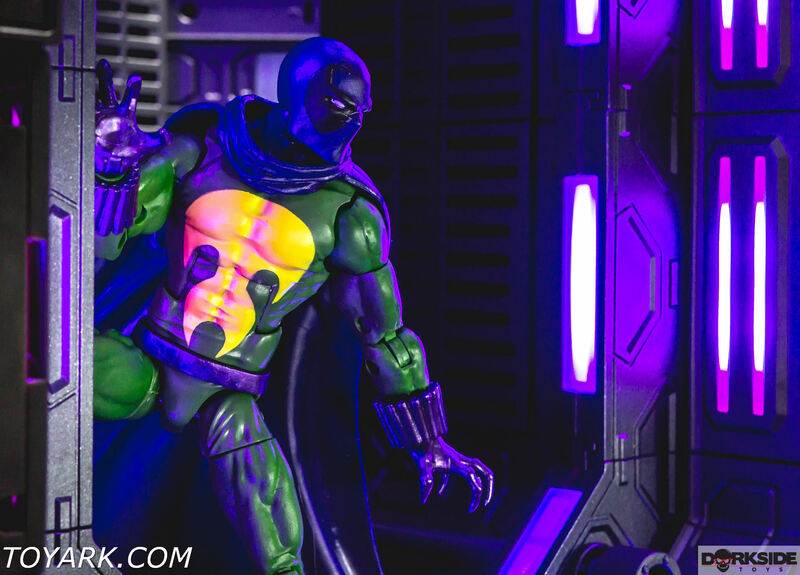 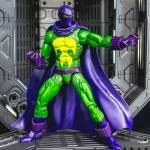 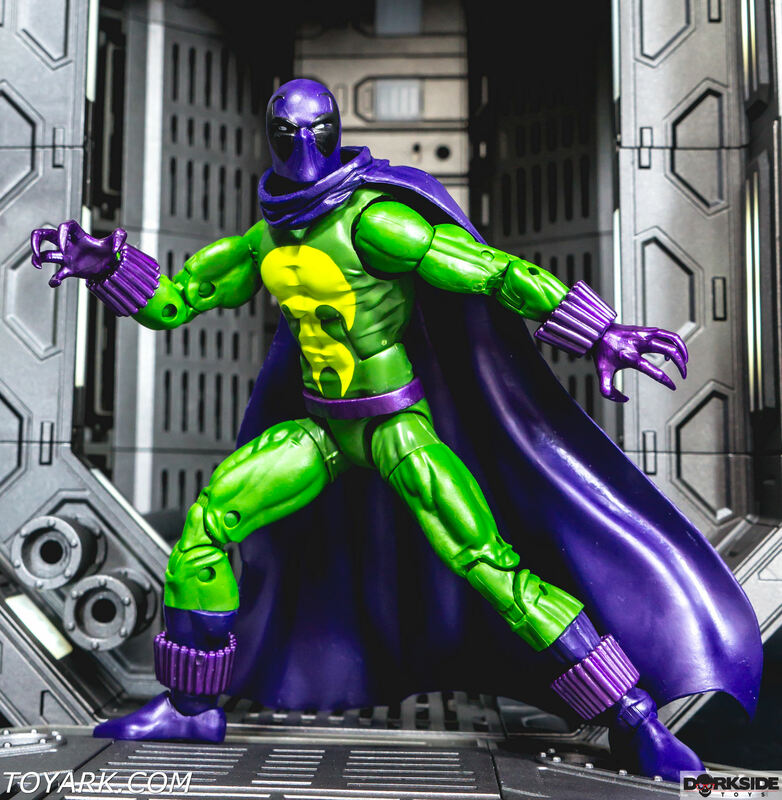 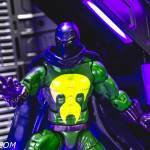 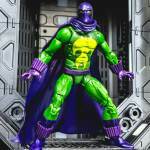 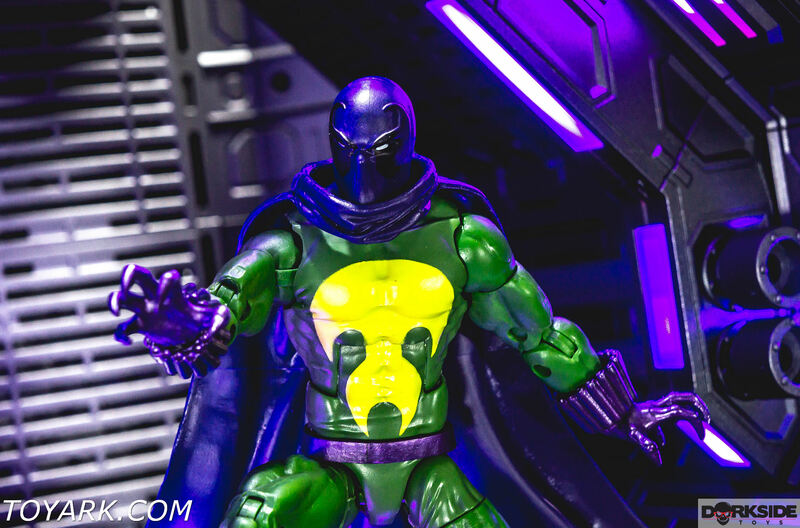 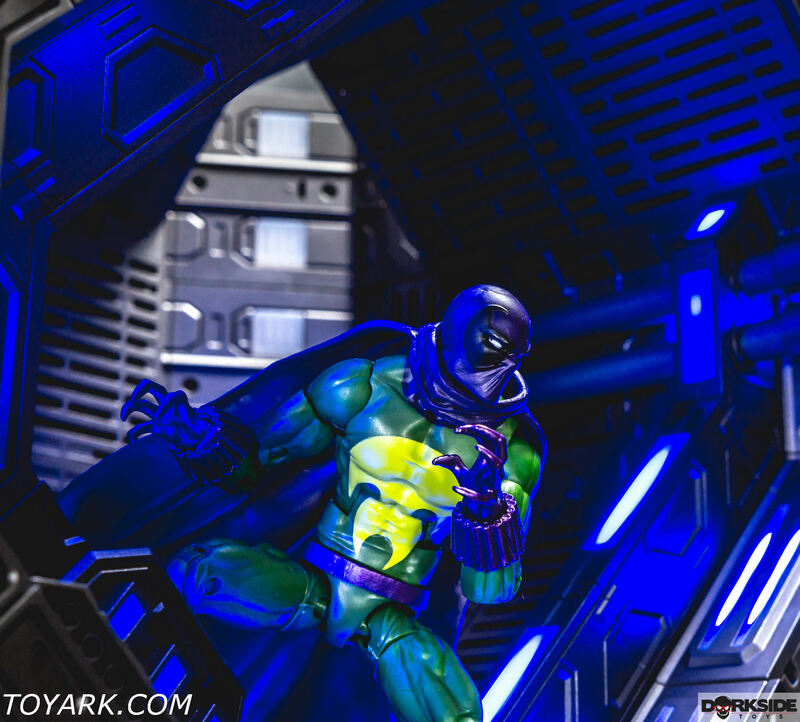 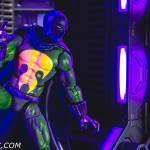 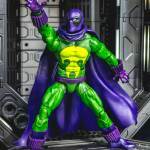 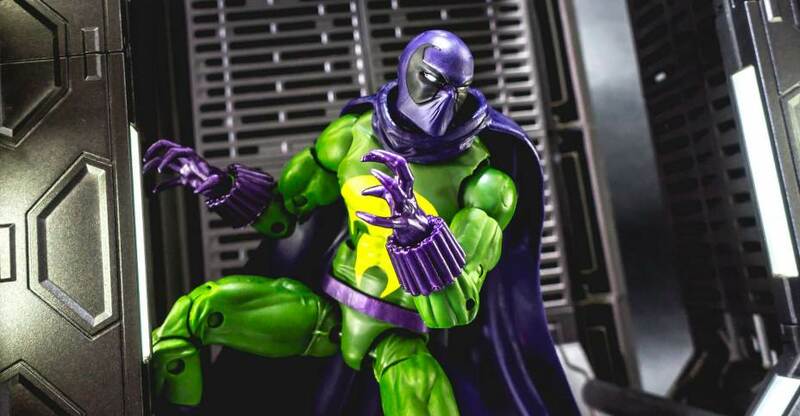 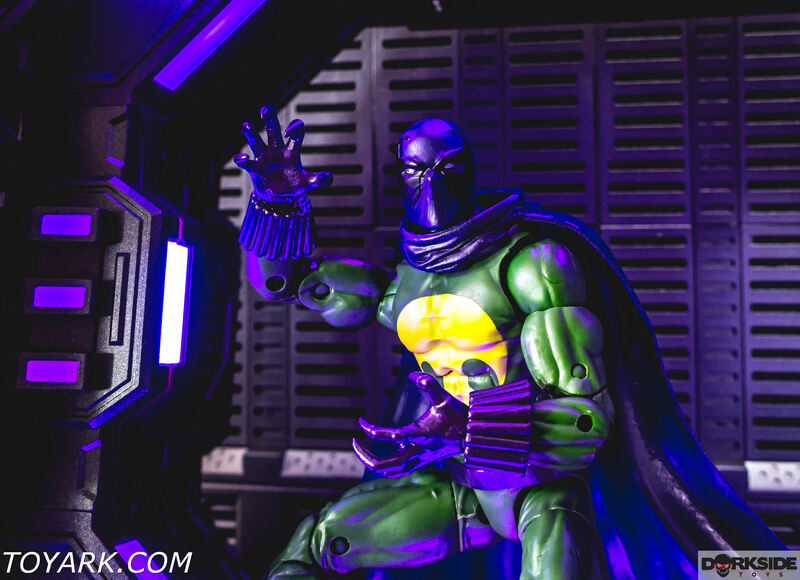 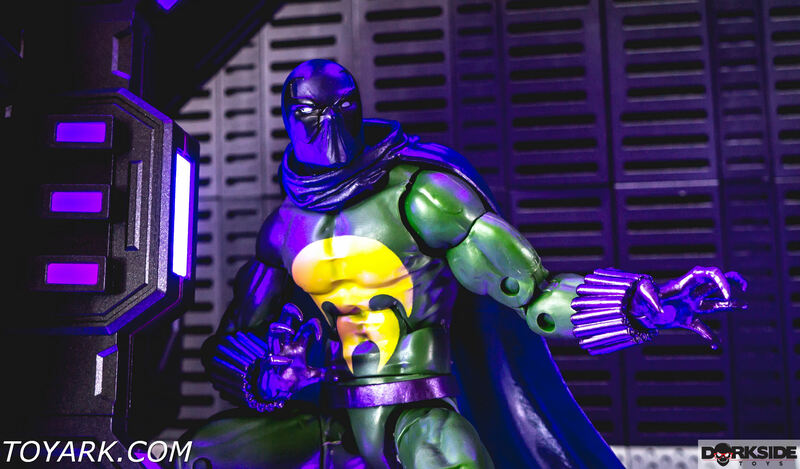 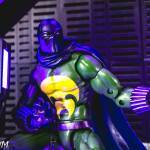 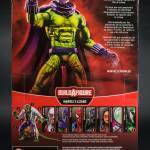 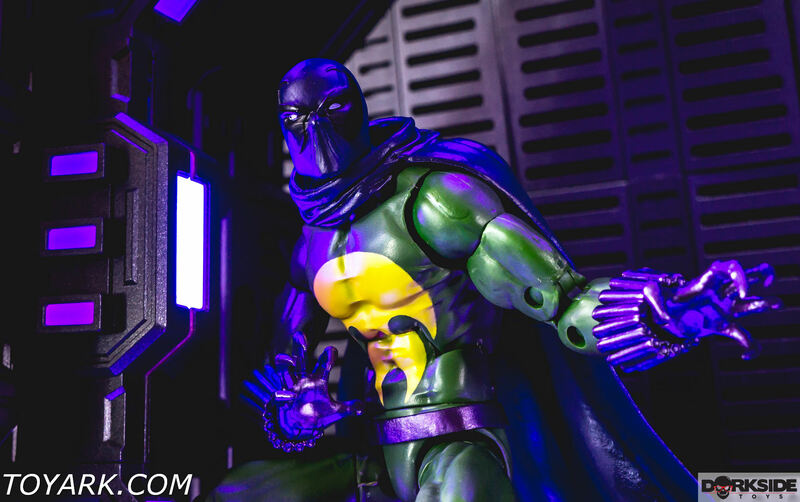 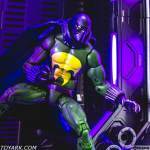 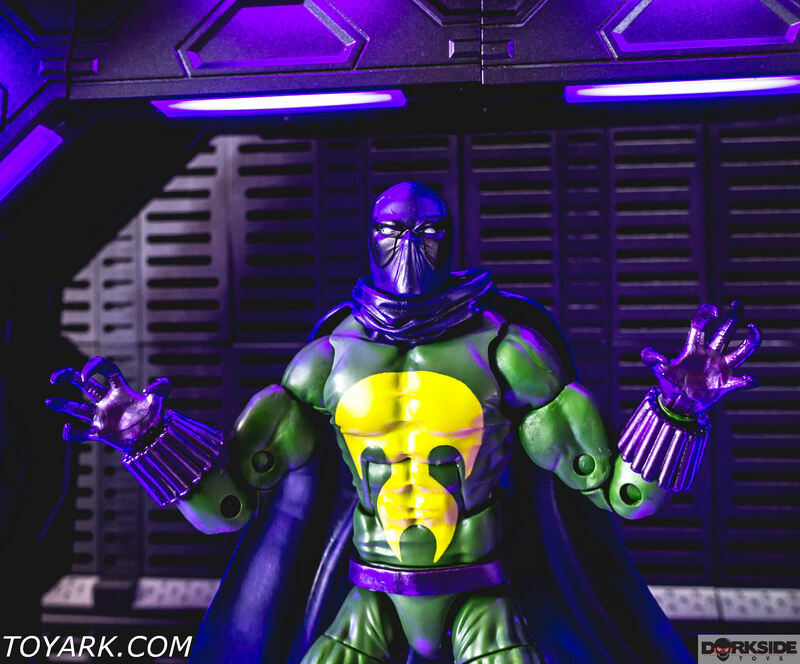 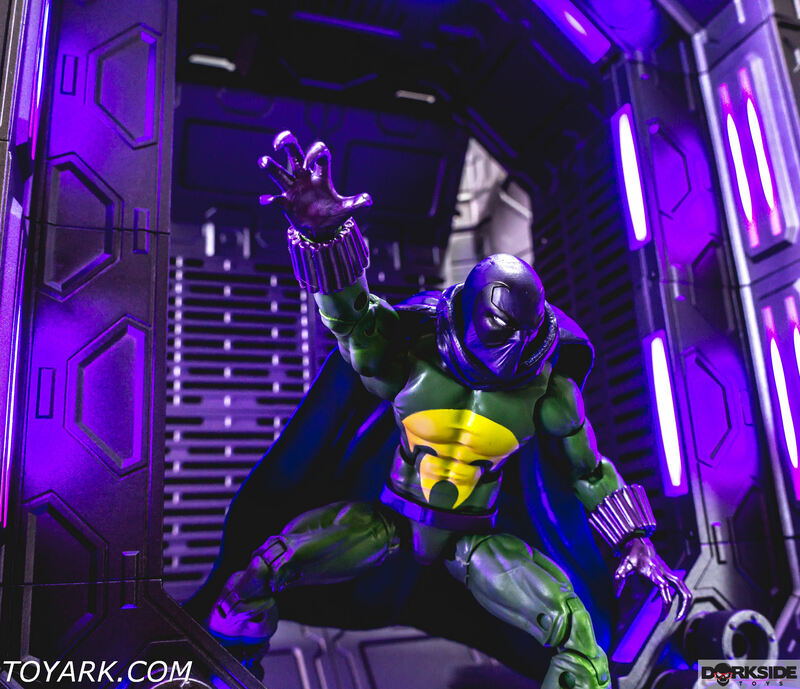 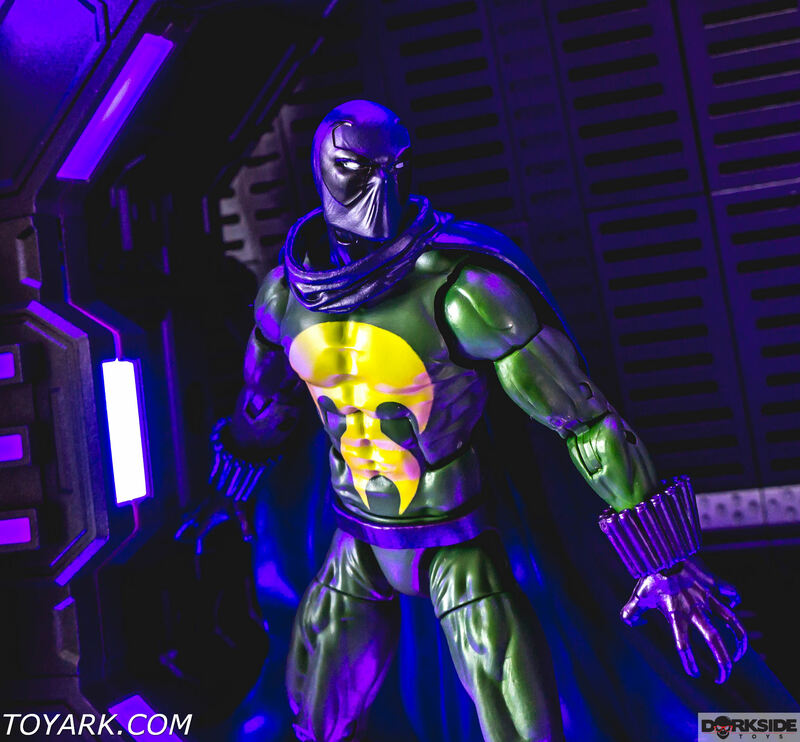 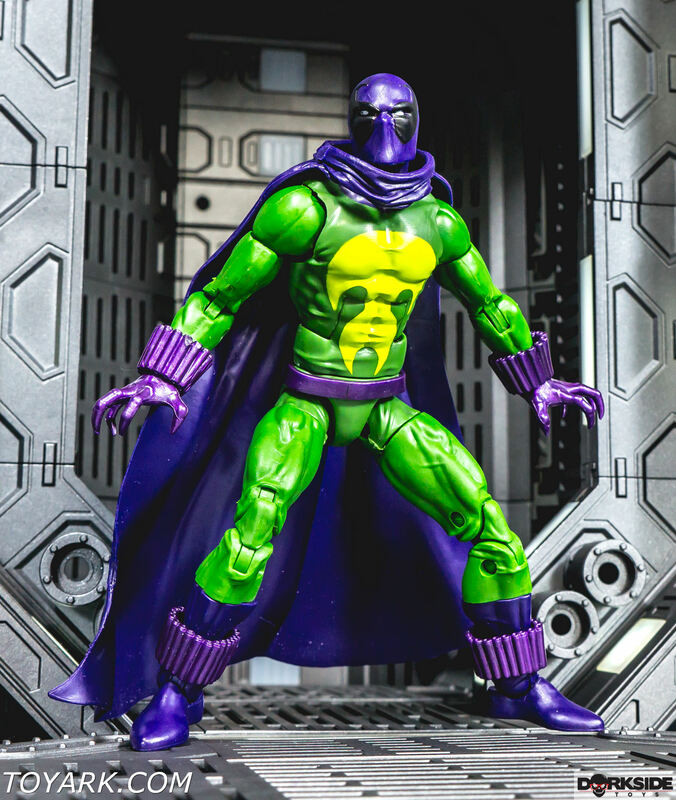 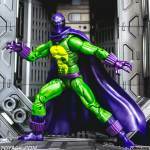 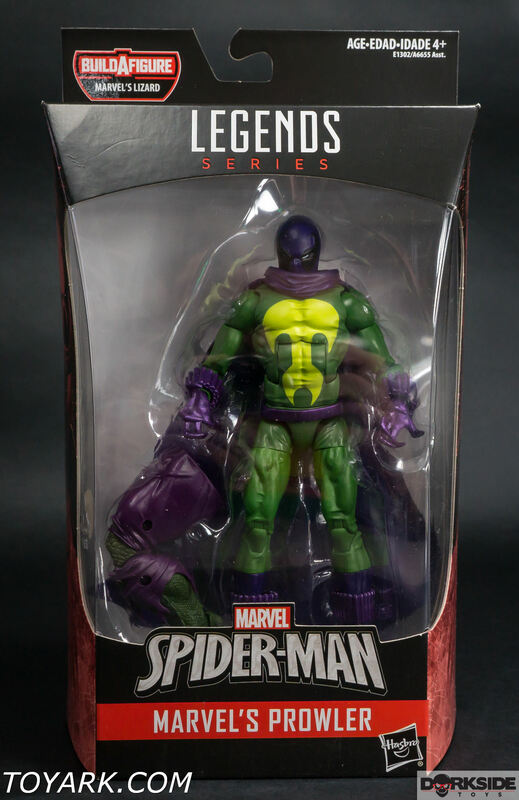 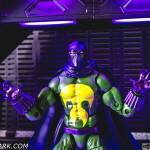 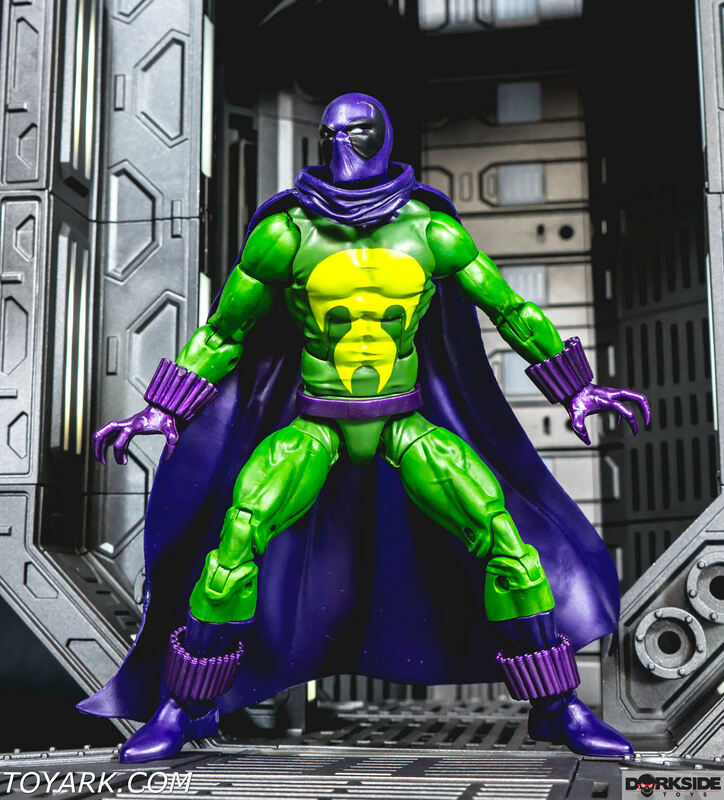 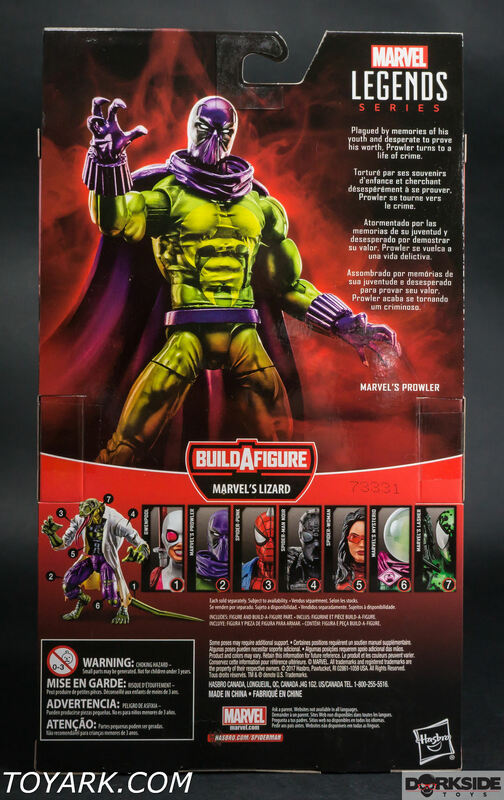 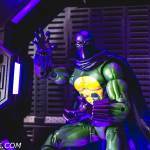 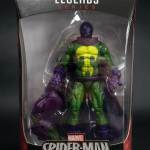 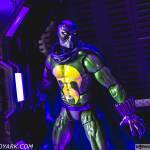 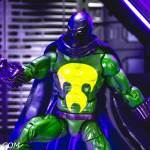 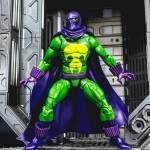 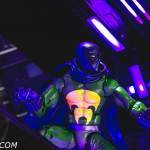 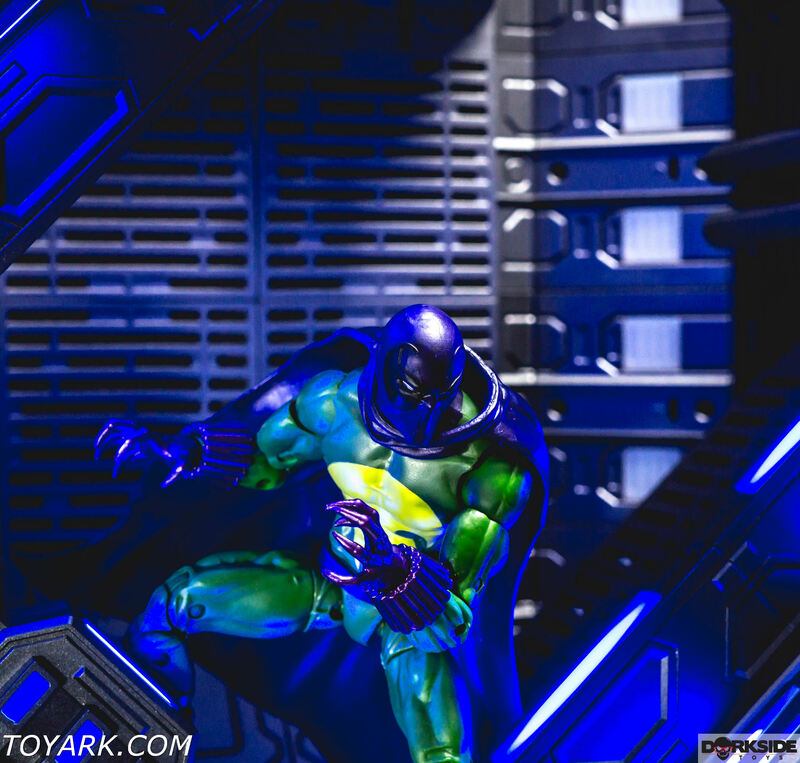 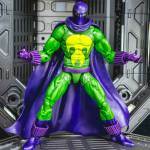 Related Dorksidetoys links: Marvel Legends Spider-Man-Lizard Wave, Marvel Legends Eric Killmonger, Newly Listed Marvel Legends Dora Milage Nakia. 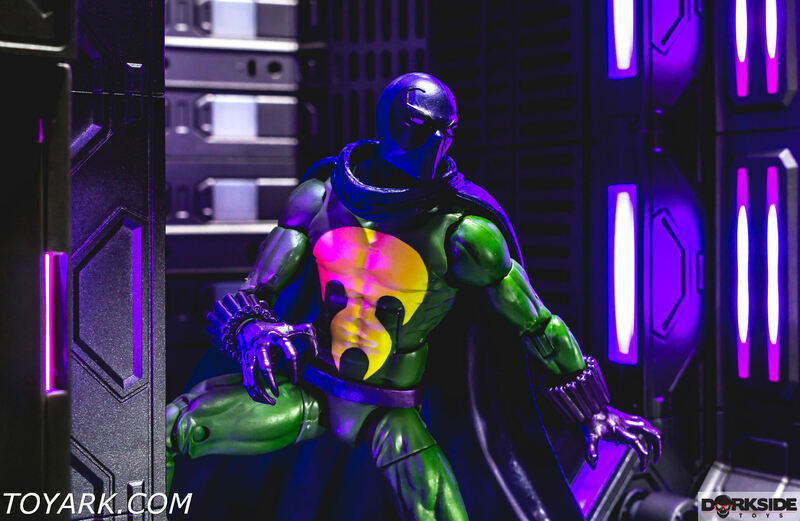 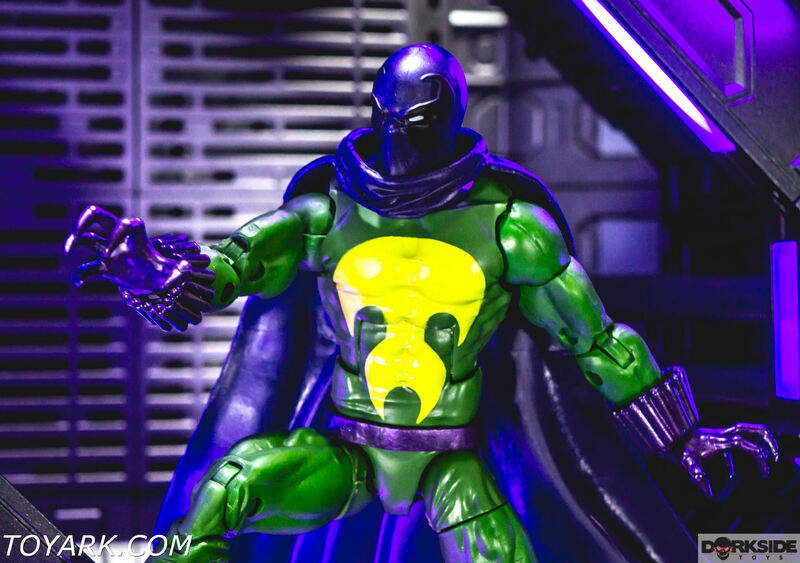 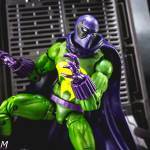 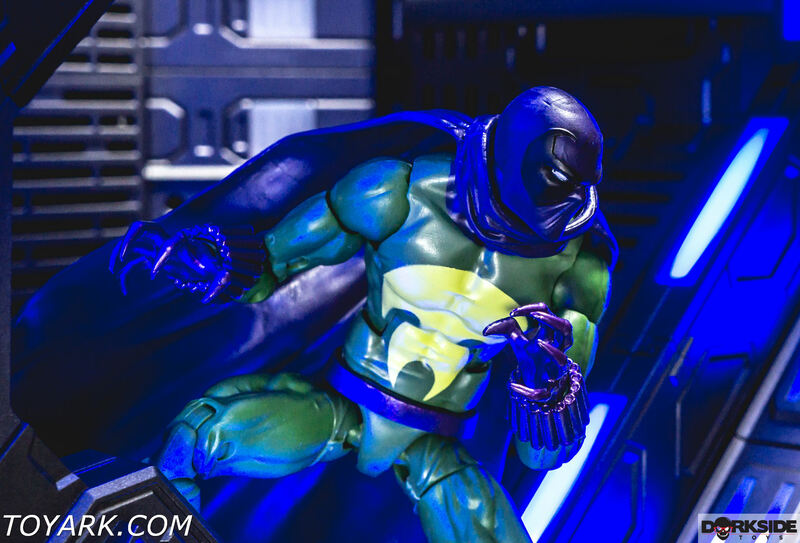 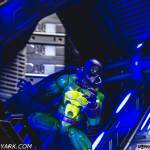 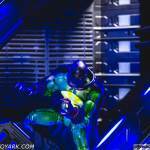 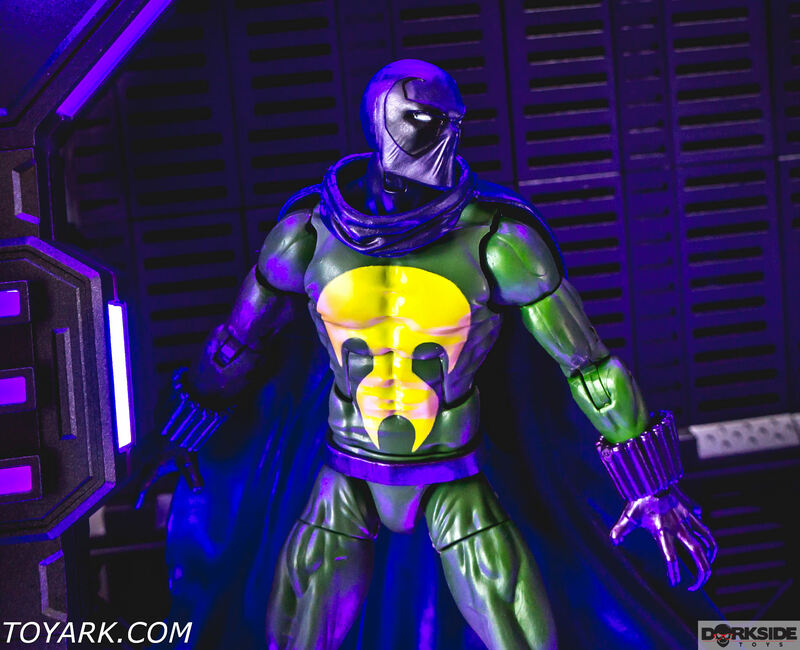 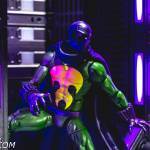 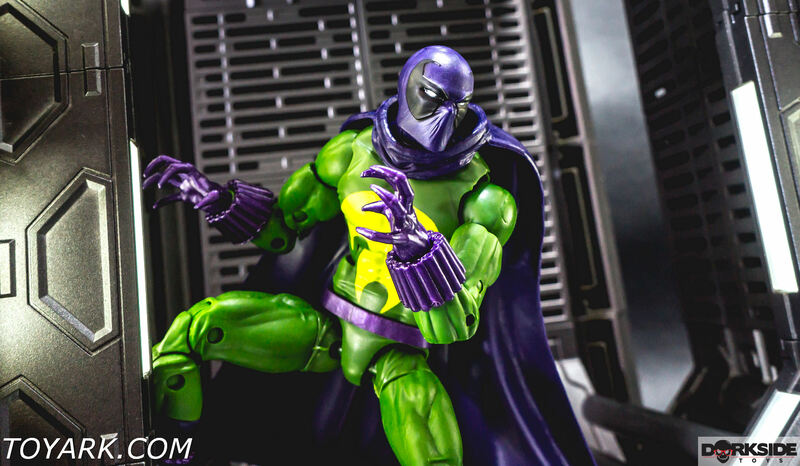 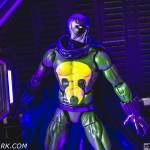 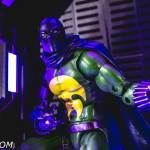 Prowler may not be a very well known character but he did have a spot in Spider-Man Homecoming (no costume) cameo and has tons of history in the comics. 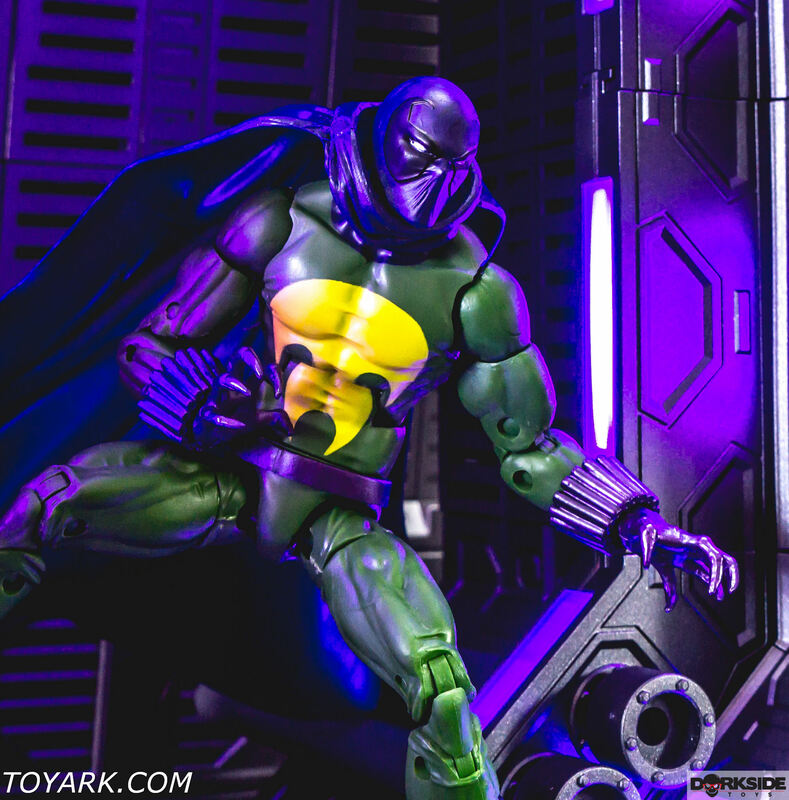 He has a solid deco and cool cape. 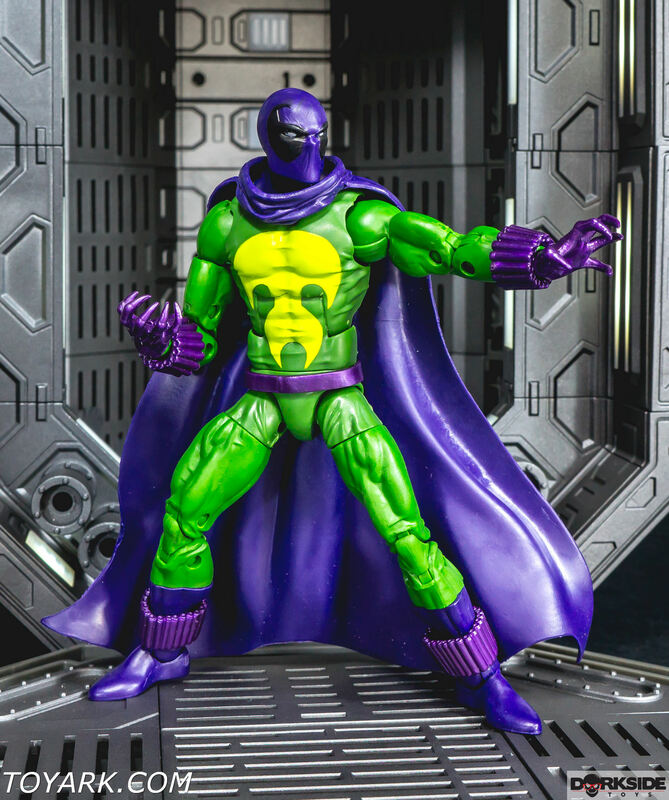 Outside of that he is a standard filler figure for the wave and gets you one step closer to a BAF Lizard!